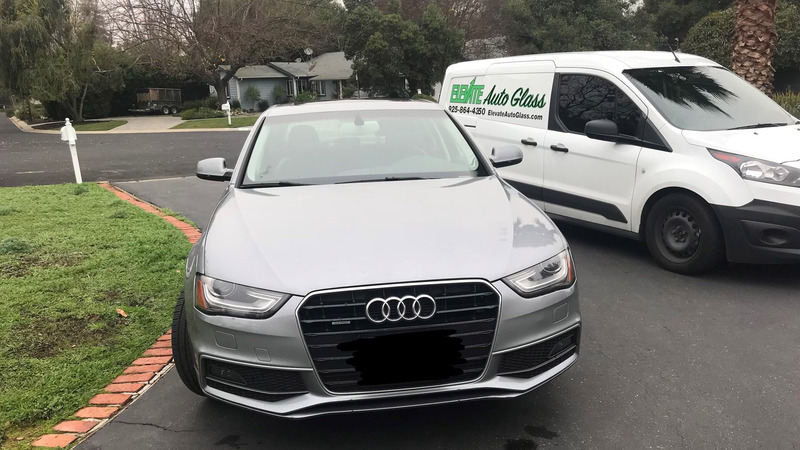 "Elevating auto glass service since 2017"
Elevate Auto Glass specialists restore or replace the windshield or any other glass component on your car, truck or SUV from our full-service auto repair shop. Even the tiniest cracks or chips can be restored and matched to the existing tint of your windshield with our advanced high performance fillers applied by skilled and experienced auto glass repair technicians. When windshield replacement is the only option, Elevate Auto Glass specialists provide professional installation according to manufacturer standards and include a hassle-free warranty for front and rear windshields, side windows or for the sunroof of your car. 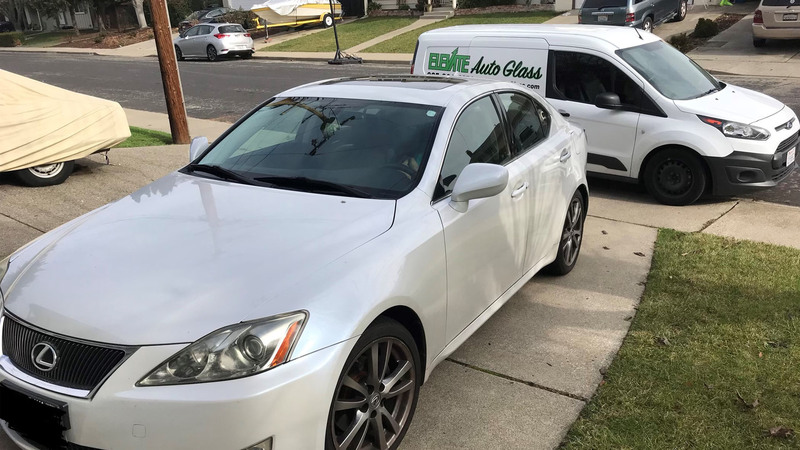 From minor scratches, to major damage, Elevate Auto Glass auto repair specialists assess and repair any problem with the glass components on any make or model vehicle and provides assistance for insurance processing. Call us for more information and to schedule an appointment. All information provided is provided for information purposes only and does not constitute a legal contract between Elevate Auto Glass and any person or entity unless otherwise specified. Information is subject to change without prior notice. Although every reasonable effort is made to present current and accurate information, LinkNow!™ Media makes no guarantees of any kind.